Lightweight general purpose pump. Provides a pumping capacity of 120 litres per minute and easily accommodates a standard garden hose. 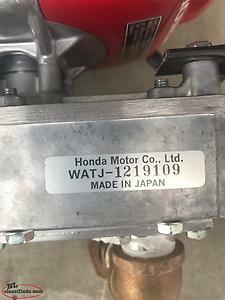 This pump was only used once and it in perfect condition. 3/4 hp jet pump all check out and running. New 1/2 hp control box for deep well pump . New ,in box , never installed . 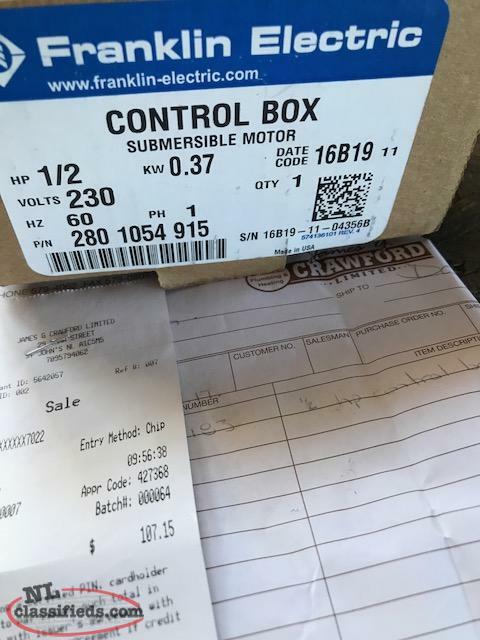 Bought the wrong one , needed 3/4 hp and electrical box is non-returnable . Bought a few days ago for $107 . 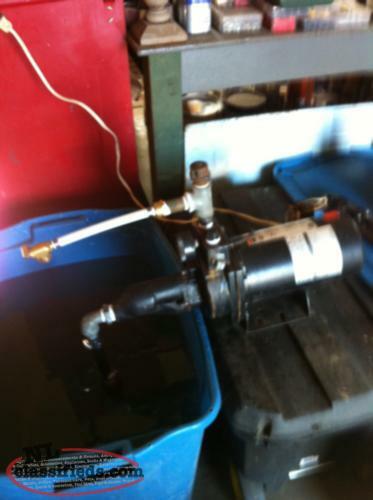 Hi, I'm interested in the 'tire pump' posted on NL Classifieds! Please contact me if still available.